Ukraine managed to pass a resolution at the UN General Assembly condemning the violation of human rights in illegally occupied Crimea by Russia. The voting was not particularly impressive or overwhelming. The resolution garnered 70 yea votes with 23 nay and 76 abstentions. Still it was an important vote. All NATO countries voted with Ukraine. The United States led the support which was timely as well particularly as President elect Donald Trump, Putin’s close friend is about to take the oath to uphold the Constitution of the United States. Who were the 23? Angola, Armenia, Belarus, Bolivia, Burundi, Cambodia, China, Comoros, Cuba, North Korea, Eritrea, India, Iran, Kazakhstan, Nicaragua, Russia, Serbia, South Africa, Sudan, Syria, Uzbekistan, Venezuela and Zimbabwe. It is a relatively exclusive club consisting entirely of Russia’s lackeyes and former Soviet fellow travelers. Not surprisingly, most are gross violators of human rights themselves. Most of the Arab countries abstained. The UN is a forum for all states irrespective of form of government or allegiance to UN principals. Of the 23 a handful were ostensible democracies, but, nevertheless, largely dependent upon Russian trade or support. Israel, perhaps for the first time in its history voted in favor of Ukraine and appeared to do so by considering the moral agenda and disregarding political expediency in the form of neutrality. Abstention in the past has not reaped favors with the Russian thug. And then Ukraine blew it. It should always maintain a moral high road. But it caved to US pressure and followed the US screenplay at the UN Security Council. US Secretary Kerry denied it, but US fingerprints were all over the recent Security Council resolution condemning Israeli settlements. How else to explain the optics of fourteen countries at the SC including Ukraine condemning the actions of Israel on occupied territory or at least contested territory with the US abstaining, symbolically refusing to use its veto power, in order to teach Israel a lesson. Ukraine should have abstained, but then the American optic would have been lost. The US is currently Ukraine’s best and certainly most powerful ally. What Ukraine did was ally accommodation. Israel responded by temporarily cutting off diplomatic relations with the countries that voted against. Ukraine’s Prime Minister was one of the first casualties of this diplomatic embargo. US policy in this case was much too overbearing. Israel is an ally of the United States, not in the traditional sense. It does not help the US in any way. No Israeli soldier has fought alongside American soldiers on field of battle. Still Israel is an ally because there are more than seven million Jews in the United States and Israel is the only relative democracy in the Middle East. Prime Minister Netanjahu is right. Israel is the only venue in the Middle East where Christians survive and are permitted to observe Christmas. Consider the prospect where Israel does not exist and the Christian Holy Land finds itself within a state which considers Christians the infidel. The UN Security Council resolution condemning Israel was misguided. Should Israel be constructing settlements in the West Bank? Absolutely not! Jerusalem is an entirely different issue. Still resolutions, even nonbinding, aimed at encouraging results are meaningless unless there is good will among the parties to any conflict. A two state solution as insisted upon by the United States is relevant only if the Arabs are prepared to recognize the existence of the State of Israel. To date there has been no such declaration. In fact, the Palestinian leadership refuses to talk with Israel. Any resolution must include a prefacing declaration by each side recognizing the others right to exist. Ukraine should never have voted in favor of the SC resolution in its adopted form. In foreign policy Ukraine must always insist upon what is morally right. Political expediency is both wrong and does not work in Ukraine’s favor. After all political expediency also known as appeasement is the hallmark of affording Russia a sphere of influence. Ally accommodation is little better. The moral position is that Jews have a right to a state and thus Israel has a right to exist. Similarly, the moral right is that Crimea is Ukrainian territory. What is happening in Crimea including the illegal invasion, annexation and current Russian human rights’ abuse is contrary not only to international law and civilized human behavior, but morality as well. Russia’s continued presence in Eastern Ukraine, interference in Ukrainian affairs, is contrary to every international norm, bilateral agreements and morality itself. There is no such thing as moral political expediency. 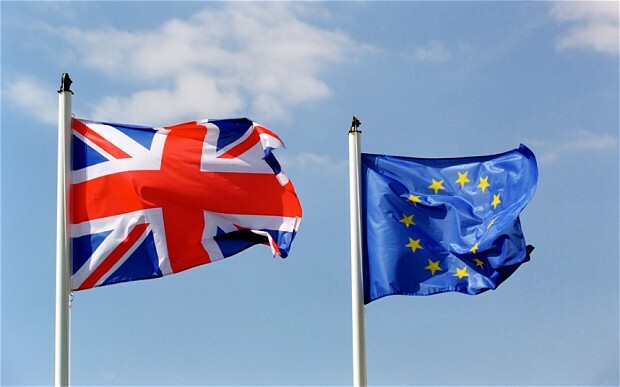 In this case voting against Israel was both immoral and politically inexpedient for Ukraine. Despite obvious US pressure, Ukraine should have abstained. 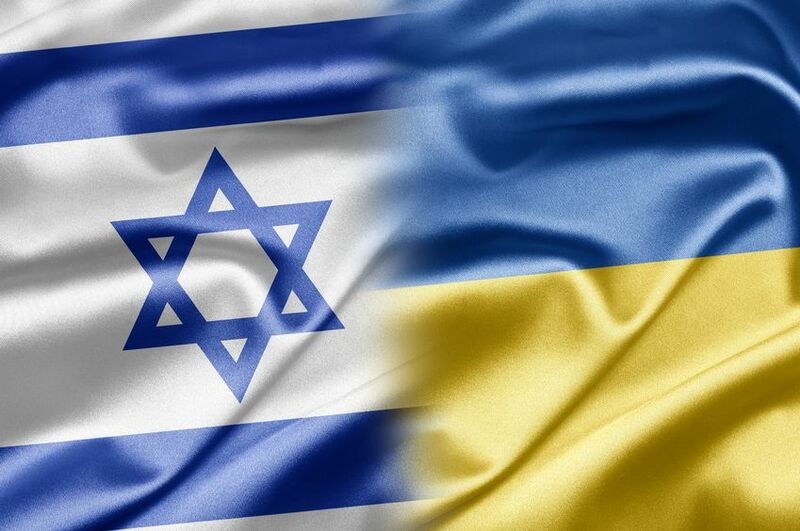 Now, Ukraine needs to mend its relations with Israel. 1 Comment on "Ukraine at the United Nations. The moral issue versus political expediency." Why voting against was immoral?